For over 10 years OnTimeTelecom has been developing custom voice & SMS applications for customers all over the world. Whether you're looking for one of our premade solutions or custom development, you've come to the right place. Use the power and extensive reach of mobile phones with our text message broadcasting services. Using our unique SMS shortcode, members can set up text message campaigns for personal or business use. Come up with your own greeting and send out group calls that reach an entire call list all at one time. Create your own call list and start sending out calls within a few minutes - as low as 3 cents per call! Use our API to create your own custom applications and simply pay for the minutes you use. Our API is completely flexible and gives you the ability to create a solution that matches your needs perfectly. See A Charge From OnTimeTelecom? On Time Telecom is the parent company of notification services including DialMyCalls, WakeUpLand, and CarrierLookUp. If you're seeing a charge from us on your credit card statement, it's likely because you made a purchase from one of those websites. If you need help with a charge please call our support department at 1-800-928-2086 extension 2. 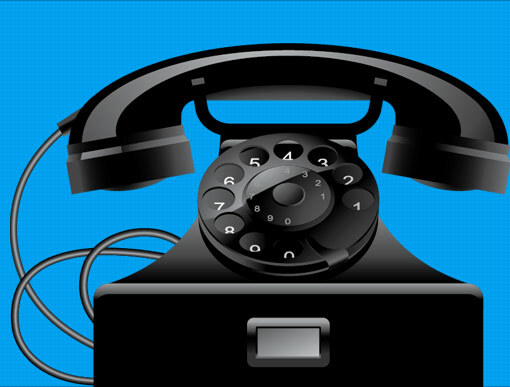 Our phone hours are Monday - Friday from 9:30am - 6pm Eastern and Saturday & Sunday from 10am - 5pm Eastern.